Browse Shinobu Kuroya Gallery: Recent | Popular. Wow! 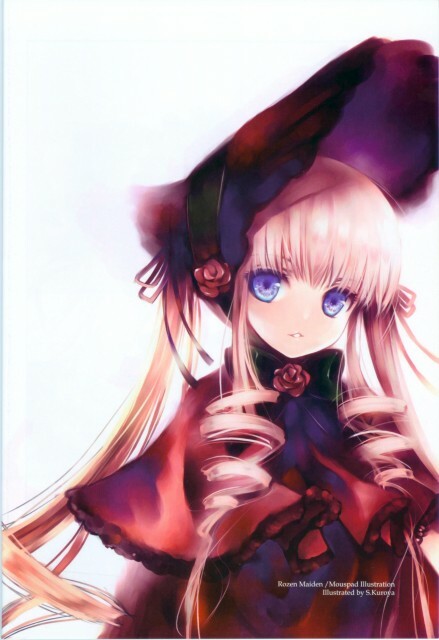 Shinku looks so nice! Thanks!